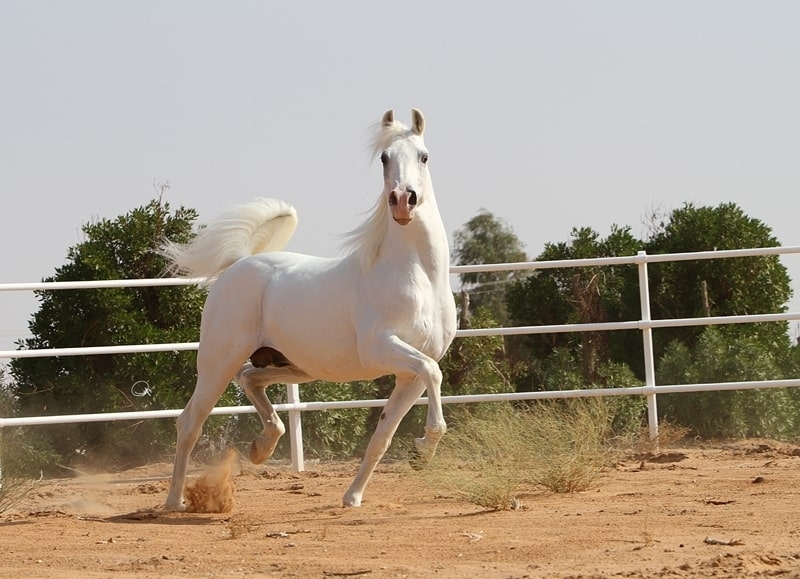 Athbah Stud subscribes to the belief in breeding a beautiful and functional Arabian horse, in a contemporary way, a way where the world of straight “this” or pure “that” has, for the most part, long since ended. It is the blend of all beauty that creates the modern, winning and valuable Arabian for today. To this day, the pure desert bred horses are highly valued, with preservationists in many lands maintaining small herd to perpetuate the pedigreed into the future. But, in the Kingdom of Saudi Arabia, that global desire to preserve and protect is magnified by the additional, and heartfelt need that comes from the horses being inextricably linked to familial and regional culture. It is with such a depth of passion that Athbah Stud has developed one of the finest collections of Saudi Desert Bred horses on Earth. 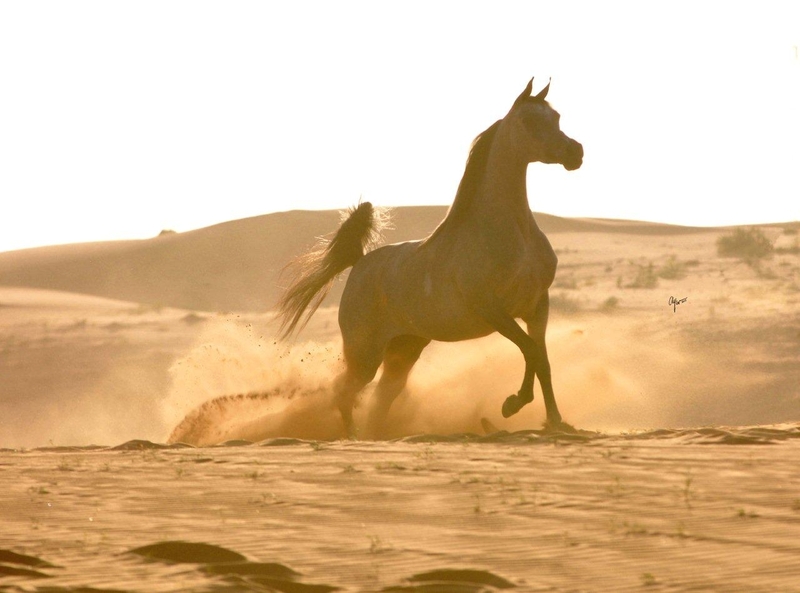 From the ancient deserts of the Arabian Peninsula evolved the oldest known breed of riding horse: the Arabian. 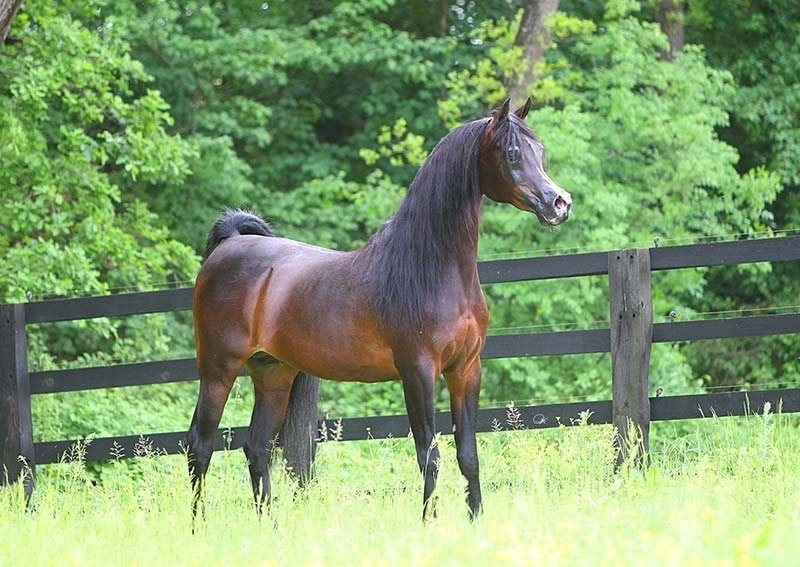 Now one of the most popular breeds in the world, the Arabian’s incredible energy, intelligence and gentle disposition allow enthusiasts to excel in most equine sports and activities.